Leaning in—this is the common posture we see in every hospital where we work. There are always parents leaning in toward their children, either out of concern or the desire to comfort. But just as often we find ourselves leaning in toward patients, providing the acute care they need. Working beside local teams, we lean in toward each other, sharing crucial techniques and skills. Every country we work in has different needs. Some heart programmes are young, and training runs the gamut from basic to complex. 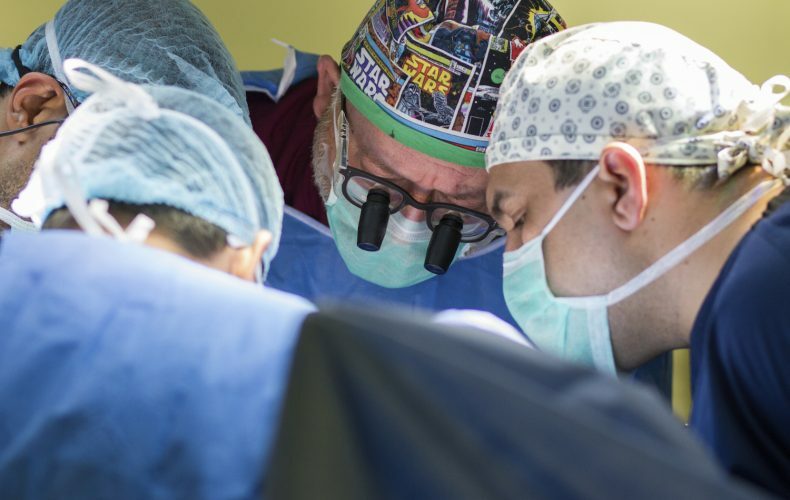 We work with young surgeons developing skills, cardiologists who don’t have a lot of experience with a wide range heart defects, and nurses who don’t yet have the experience to recognize patient symptoms and needed responses post-surgery. In some countries we focus on making out-of-date procedures current. 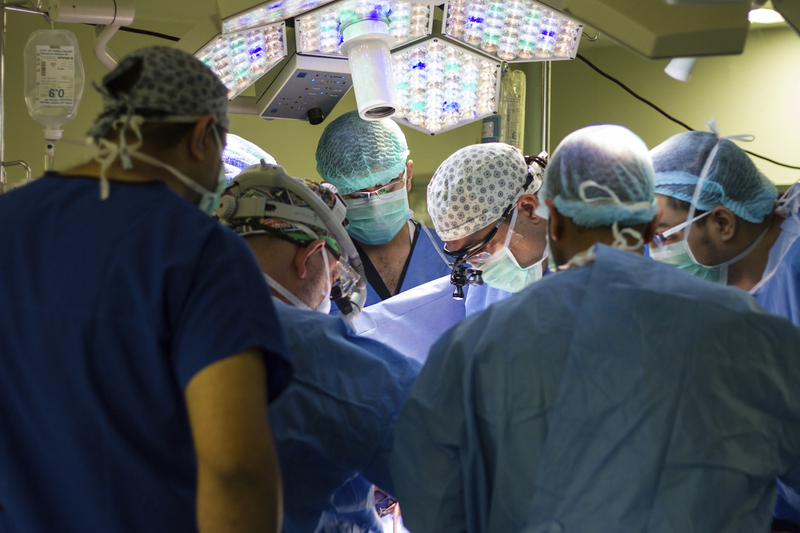 During our recent medical trip to Basra, we worked with a local team that is established, efficient, and accustomed to working together. 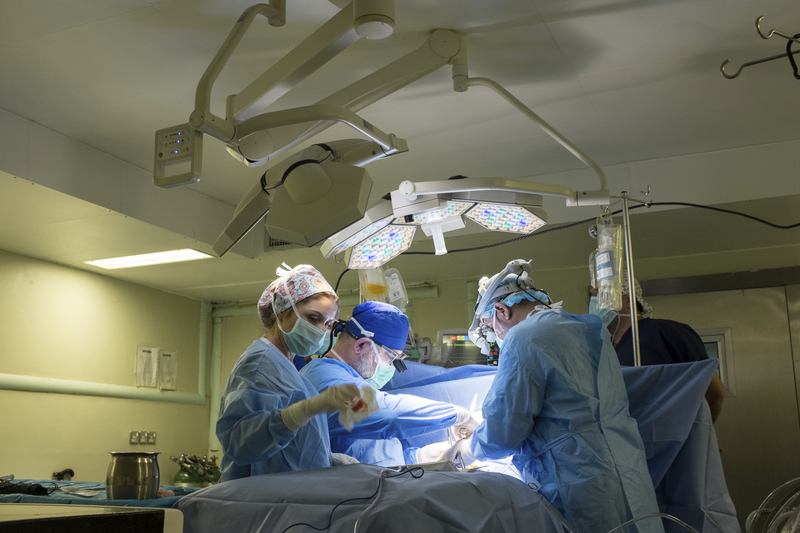 The surgical team are skilled, experienced heart surgeons who have already developed techniques in repairing diseased and damaged adult hearts. What they are now learning are the incredible complexities that come with hearts that didn’t develop in the correct way. They are learning to look at the body’s systems in different ways—learning to assess how much can be corrected without affecting other organs, like the lungs, in negative ways. They need to learn an entirely different approach to the human heart, making repairs to allow it to function as it should, not necessarily to make it look like it should. 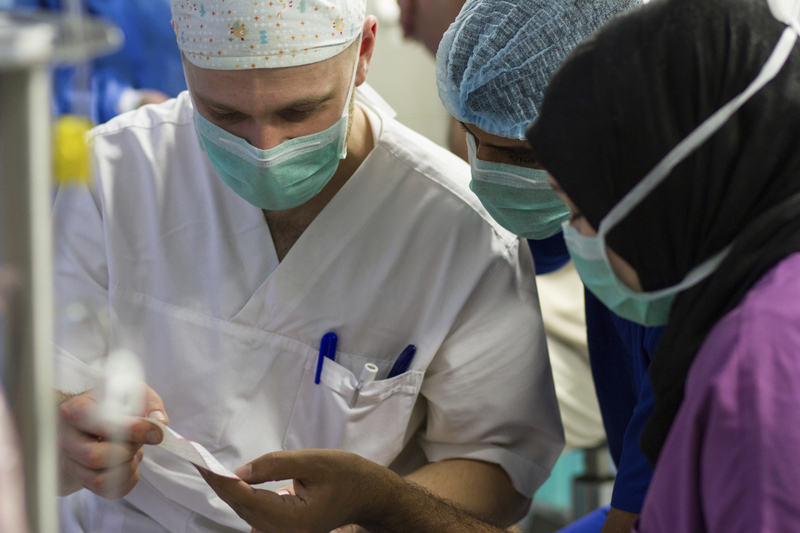 In Basra, we are able to connect the dots for medical professionals who often have book knowledge but lack hands-on practice. We see where gaps in knowledge exist, and are immediately able to teach, coach needed skills, and follow-up with further chances to practice. 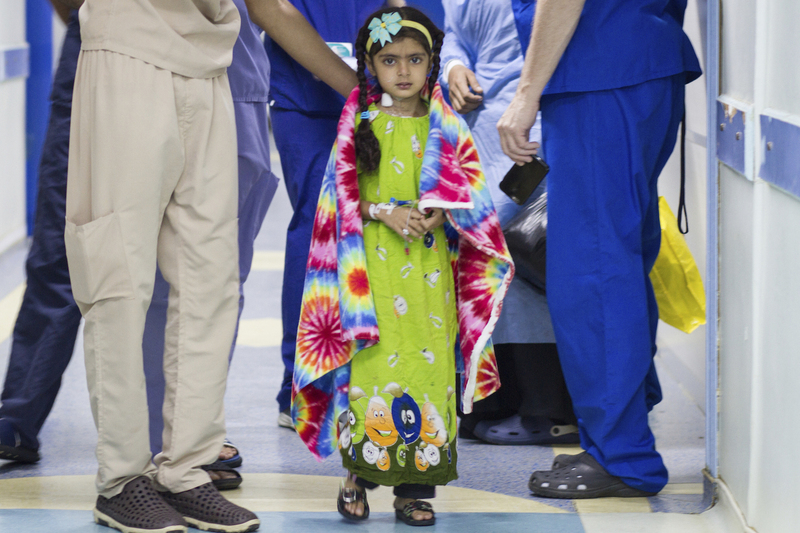 Many on our team have worked in Iraq for years. 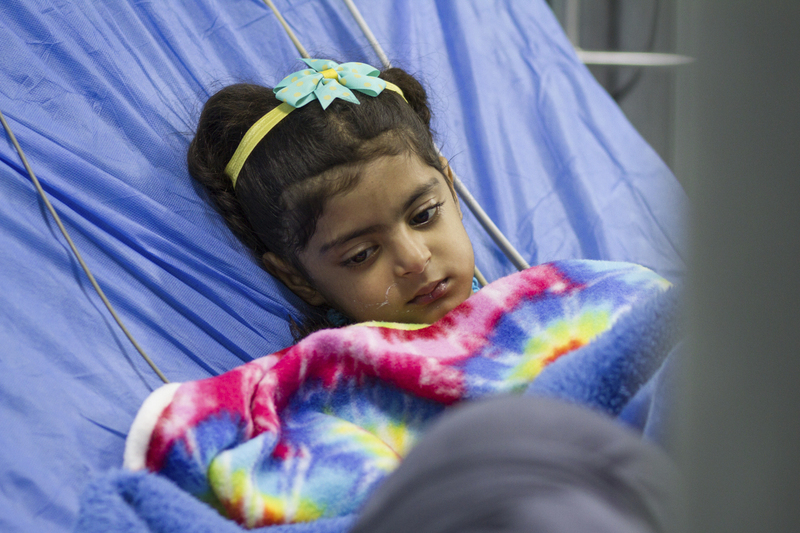 We know the value of training local doctors and nurses, in equipping Iraqis to take care of their own children. We will continue to lean in during 2017. 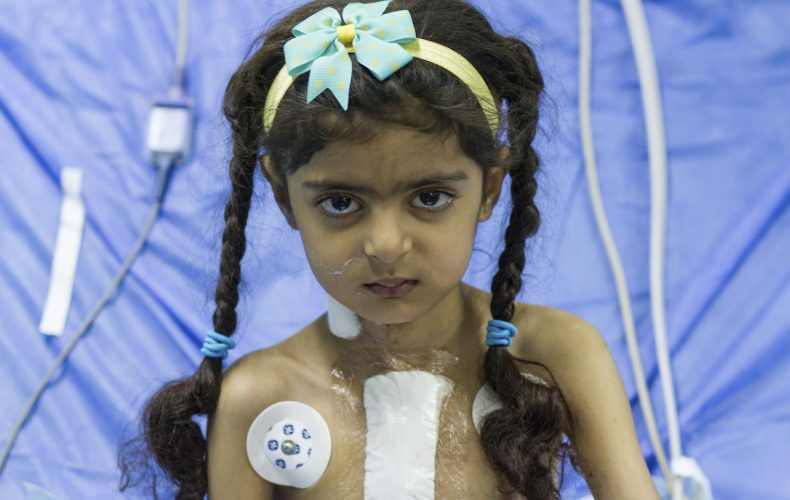 This is the posture that will continue to make a difference, not only for Iraq’s children, but for the country. 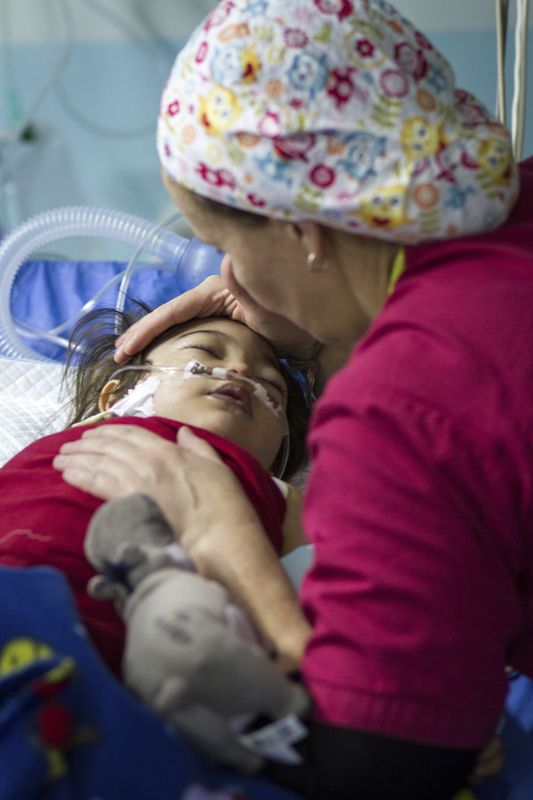 Every mom’s heart aches when her child is sick. It’s so hard to see them suffer and not know what’s going on, or how to help. For some moms it’s extra hard. 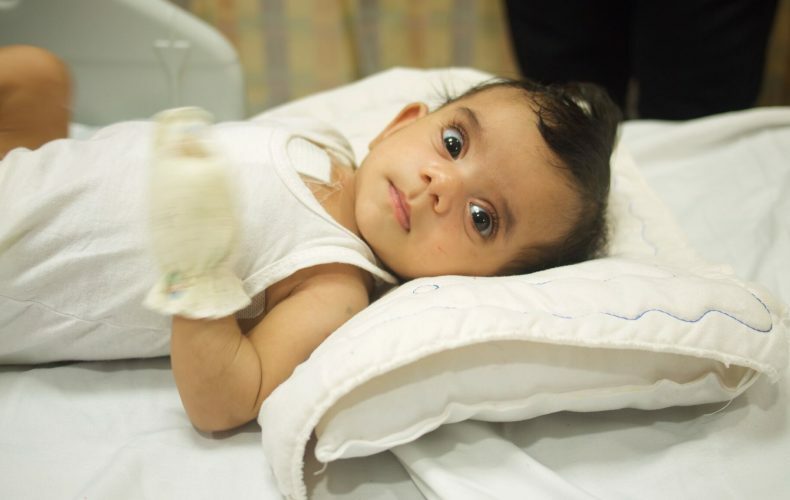 When Yossef came down with the flu at two months old, he was taken to see a doctor. The doctor diagnosed not only the flu, but something much more concerning—there was a serious problem with his heart. Yossef’s mom is a pharmacist and works in a hospital. 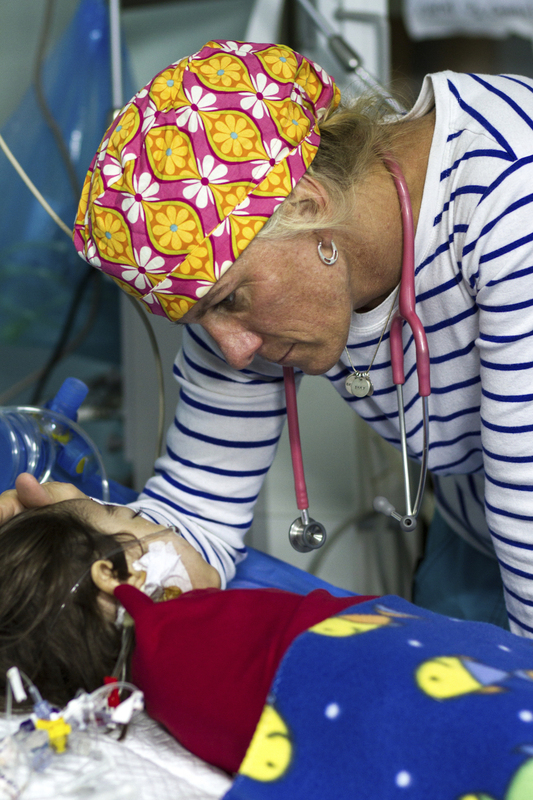 She saw her son suffering, and she knew exactly what was going on. 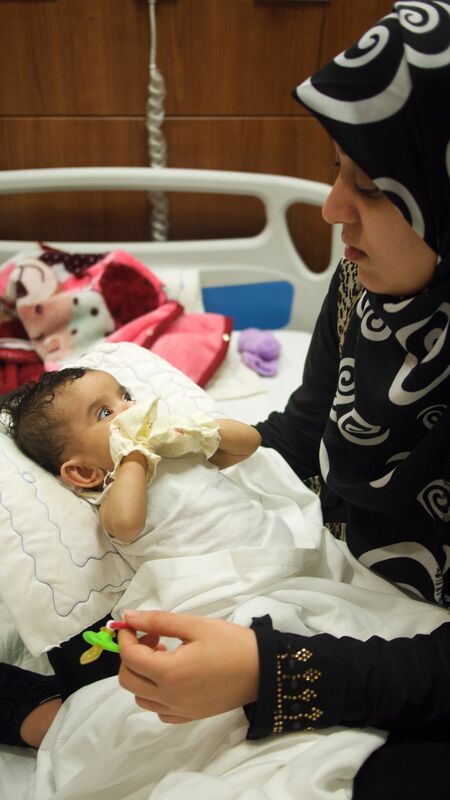 Because she knew the Iraqi health system very well, and how few resources are available for children like hers, she panicked—how would she ever find the help her son needed? 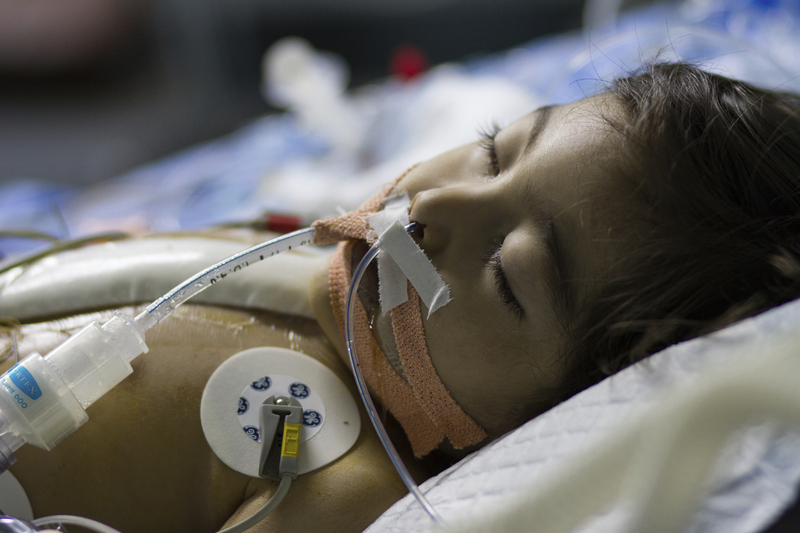 Yossef’s parents took him to the two best heart centers in the country. Both visits were fruitless—they were told there was nothing that could be done for their son in Iraq—his condition was too complex. He would have to be taken to another country for surgery. This may as well have been a death sentence. 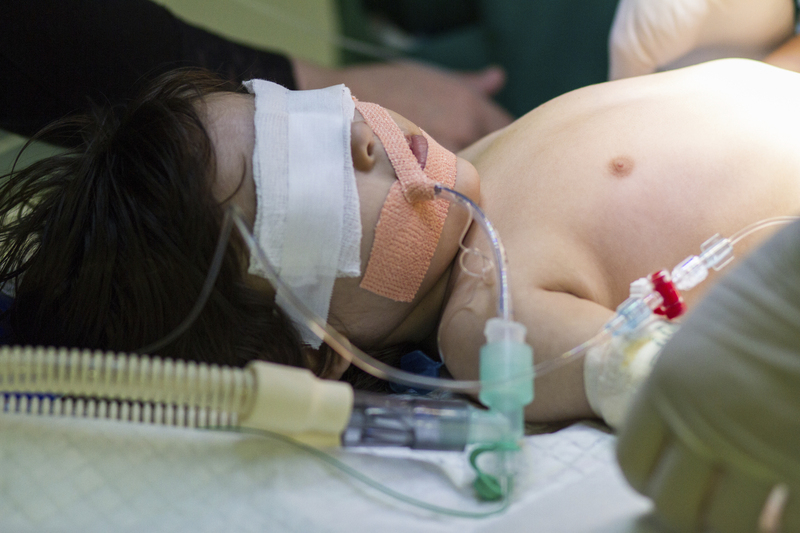 Despite the fact that both his parents work, Yossef’s family didn’t have the money needed to take him anywhere outside the country for surgery. Instead they took him home and cared for him they best they could. Yossef was always sick, plagued with colds despite the fact that he was always kept inside. His mom gave him treatments at home, but of course they couldn’t address his underlying heart condition. 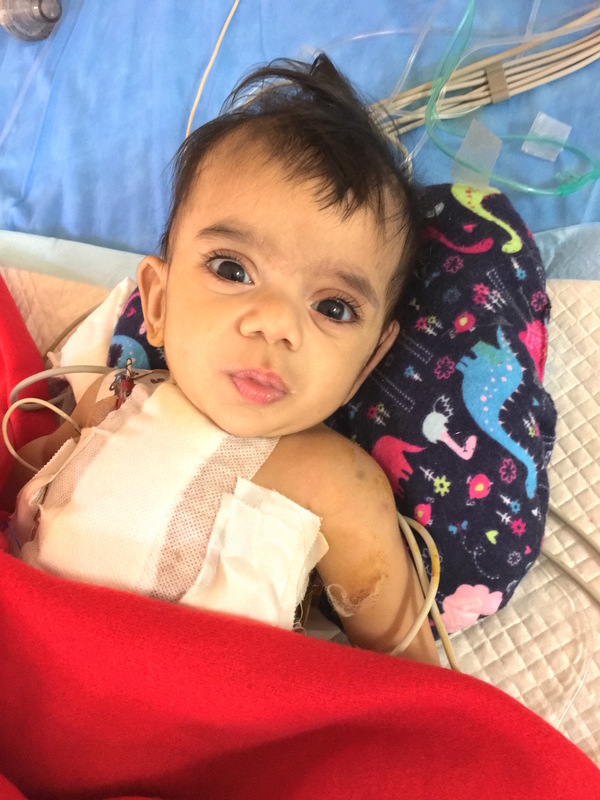 One day while working at the hospital, she heard that a team of pediatric heart specialists would be coming to her hospital to perform heart surgeries on children with complex heart defects. Yossef was out of options, and that’s exactly when you made it possible for us to show up. 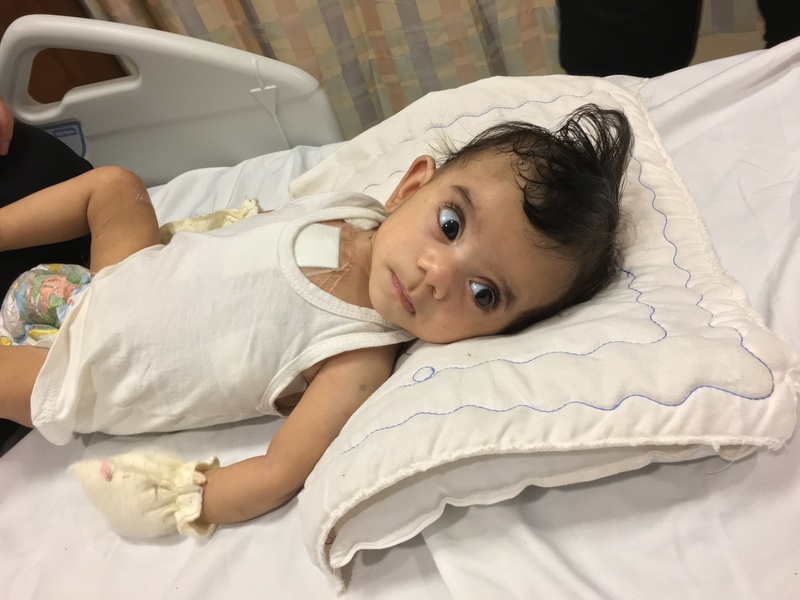 We assessed Yossef, performed the heart surgery he needed, and even did after-care by the light of cell phones when the hospital power gave out. 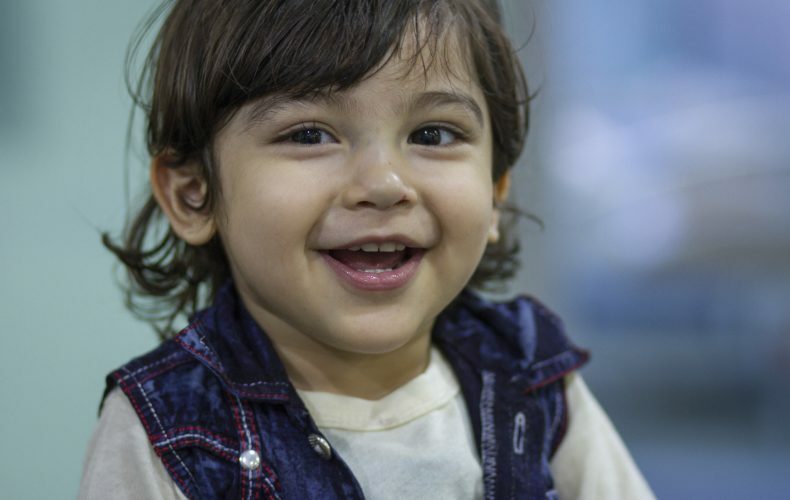 We were able to give Yossef a solid base to build his future. And Yossef’s mom? She lost the weight of the world in that operating room. 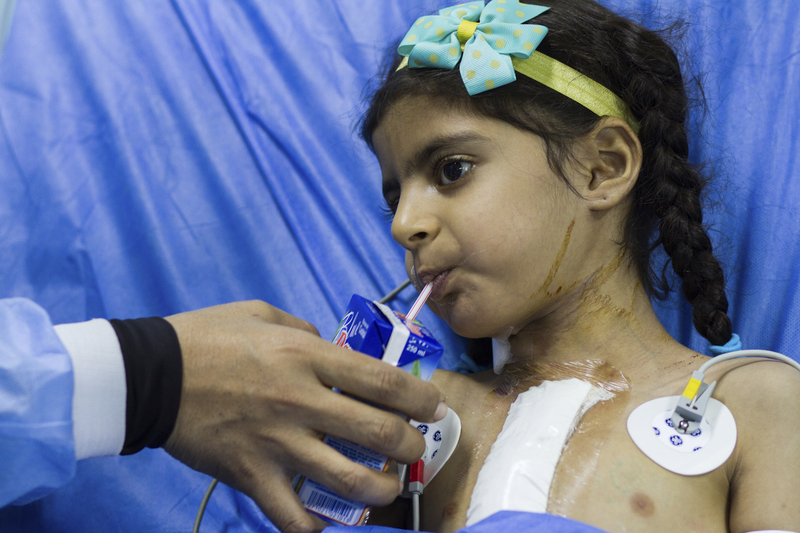 And thanks to our amazing donors, it all happened inside Iraq.